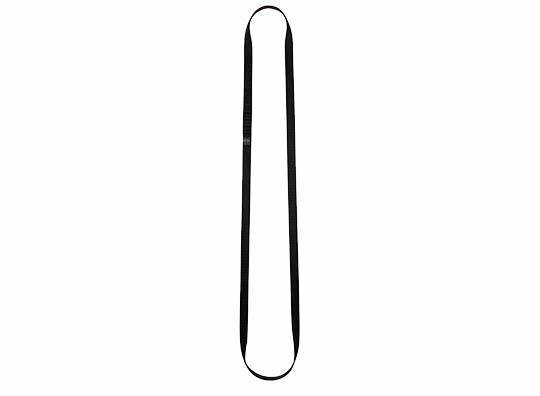 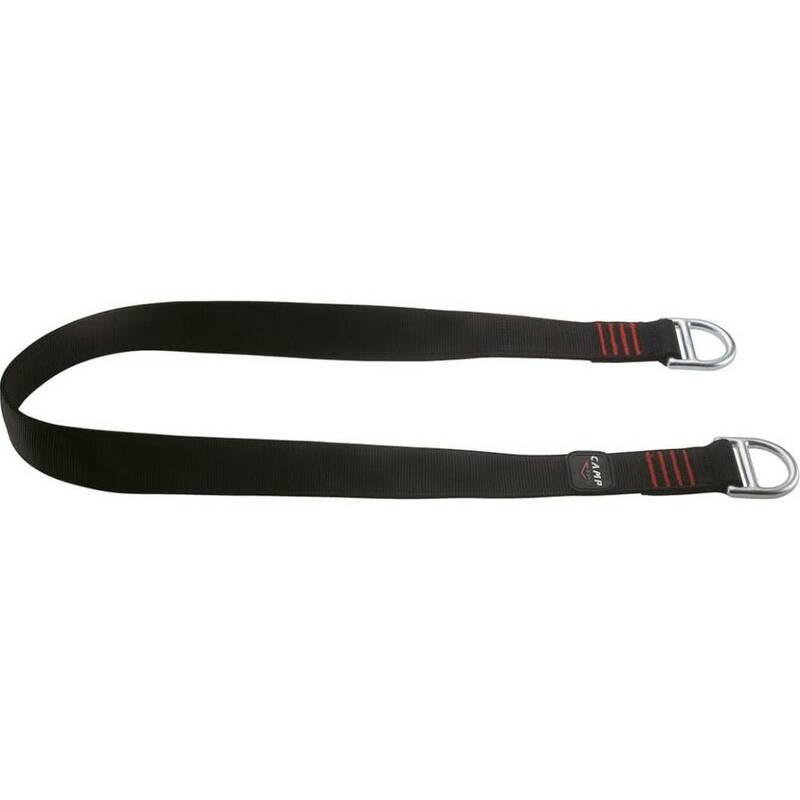 A lightweight ANSI Z359 compliant anchor sling with all the fit and finish you've come to expect from CAMP-USA! 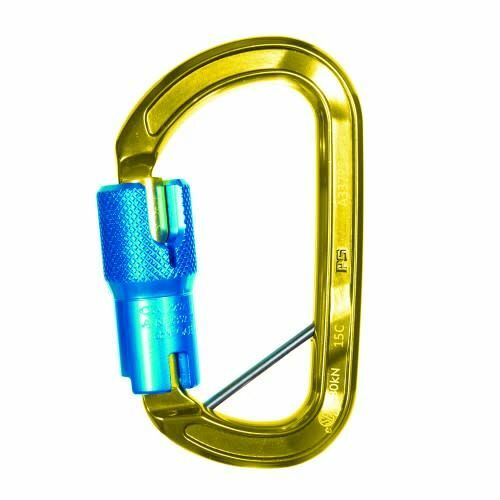 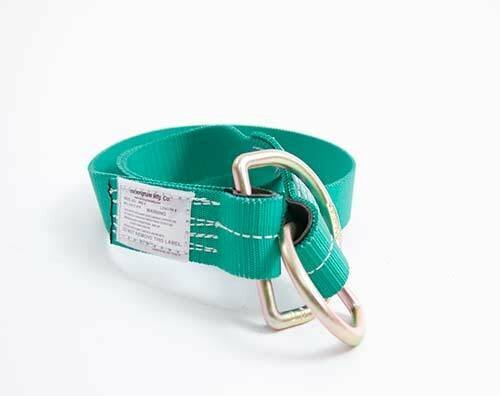 Available in 3 sizes and useful for construction, rope access or tower workers. 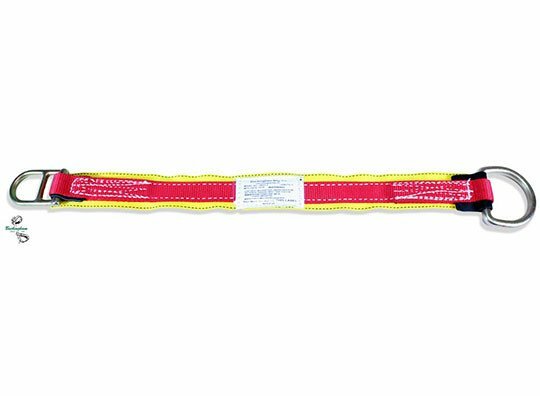 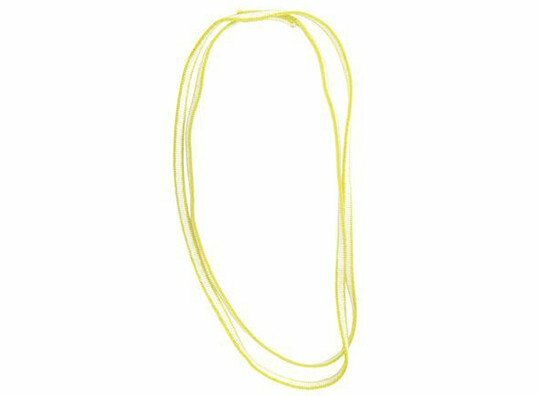 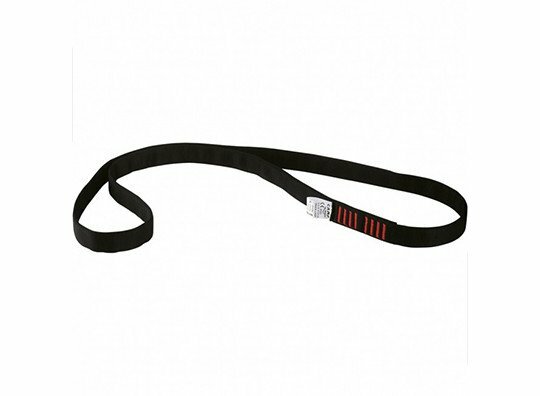 We use this sling in our various rescue kits!